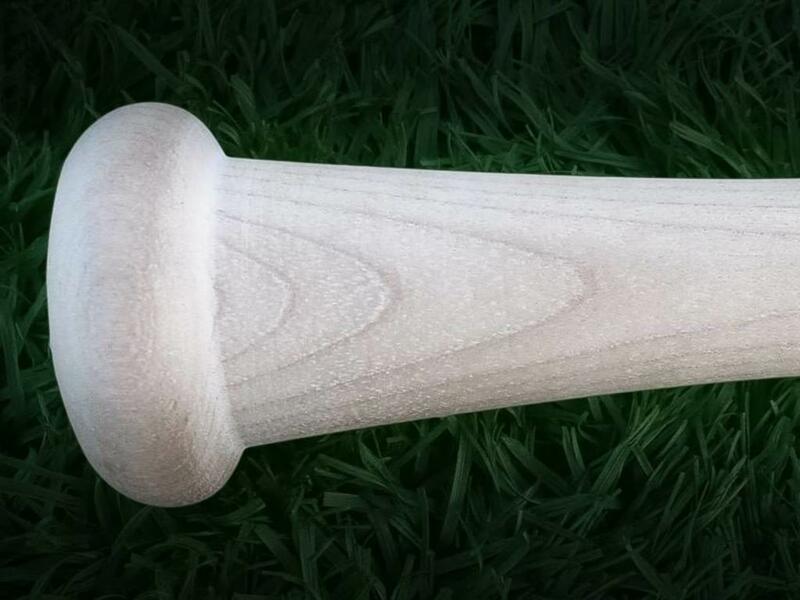 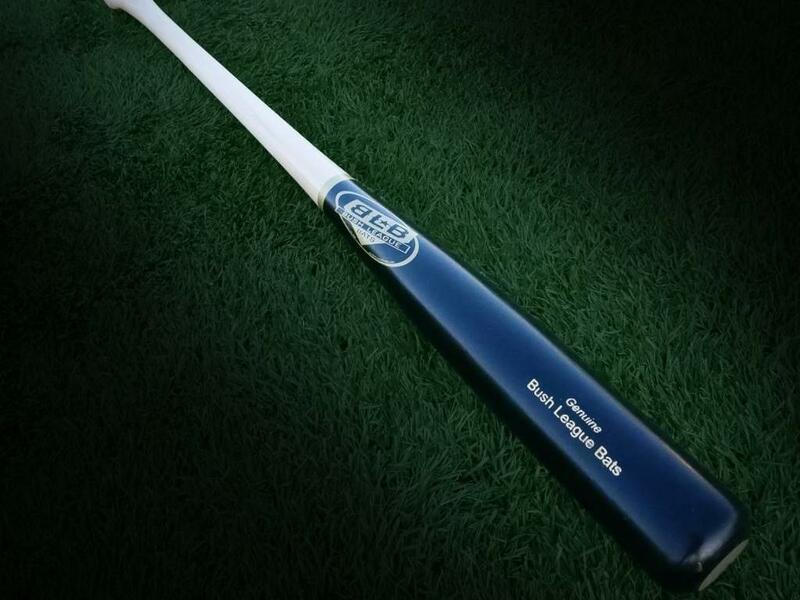 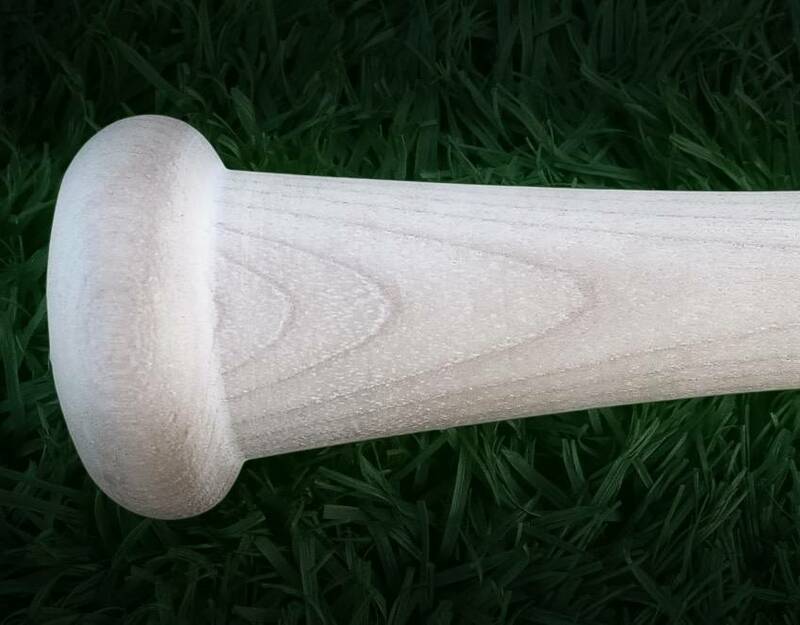 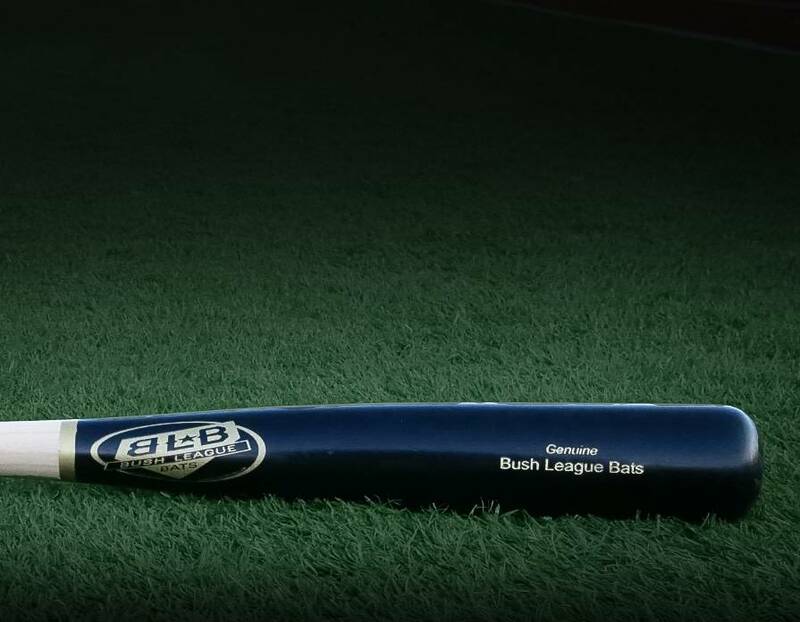 Size: * 32" 32.5" 33"
The model 243 birch bat is end loaded and engineered for maximum power. 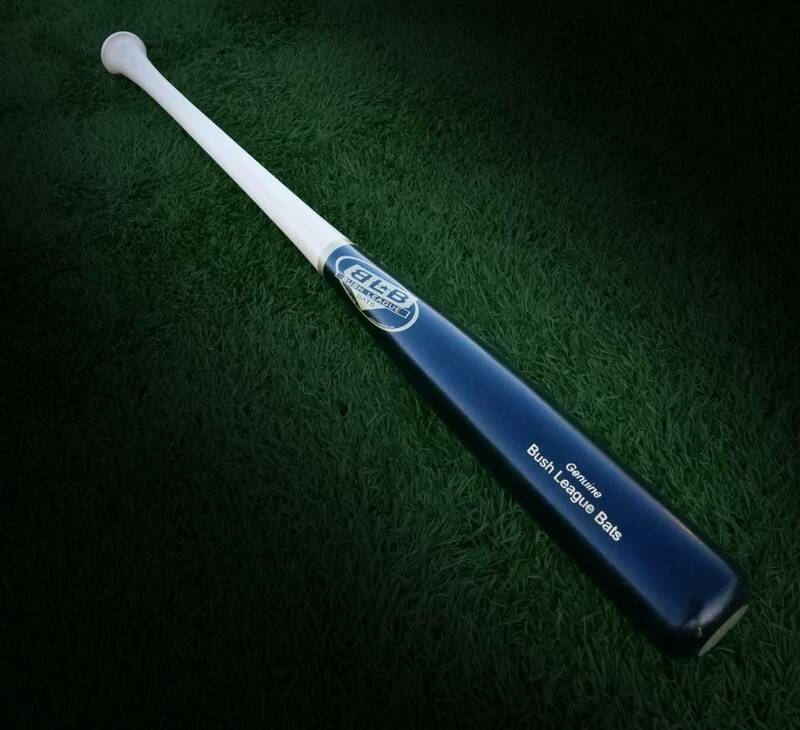 Since the concentration of weight is further away from your hands than in other models, this bat requires a strong player who is able to turn hard on the ball. 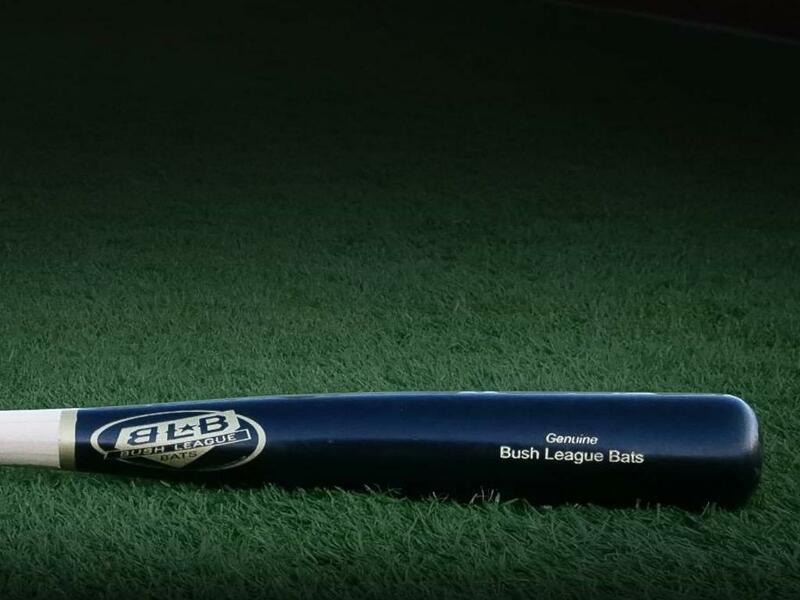 Many power hitters, including future Hall of Famer, David Ortiz, have been known to play with a model 243.